Besides staying in a Youth Hostel to relax, you have access to tours, a great place to make friends! So leave your gremlins behind and have fun. 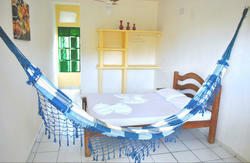 Housed in a atmospheric castle, the hostel is 10km south of Natal city centre and 200m from the beach. Rooms have 4 or 6 beds and private toilet. 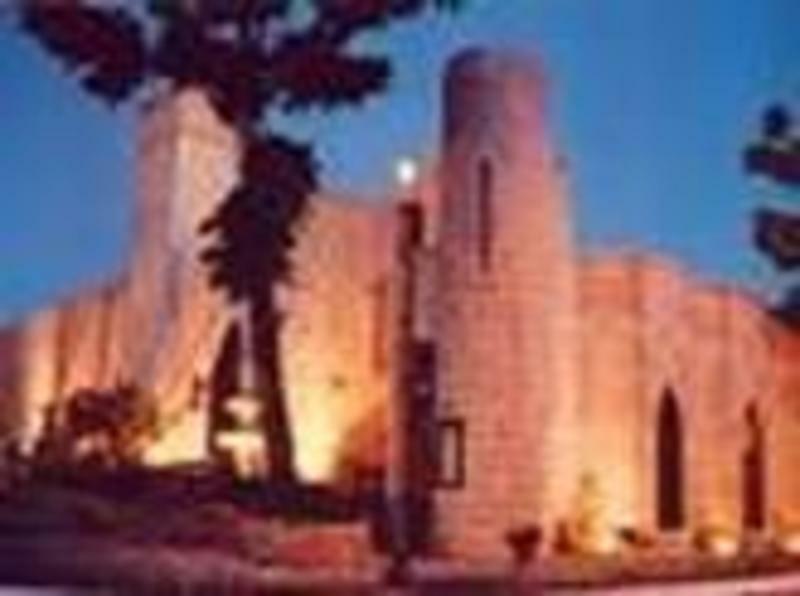 Facilities include a tavern bar in the dungeons (often with live music), courtyard garden, BBQ and laundry. The rooms! All have toilets, courtesy lights, roof fans and individual wardrobes. Holding up to 6 (six) people. We have various games, books, magazines, musical instruments and a barbecue. Everything for your pleasure! We have buggy tours to the main buggy routes of Rio Grande do Norte: (North, South, Maracajao and Pipa). We have a Pub with live music from Monday to Saturdays. We also have the best prices to Fernando de Noronha Island. We are ideally located, just 200m from the beach on the tourist district of the city where concentrate almost all hotels, numerous bars and restaurants, near the convention center, shopping malls, handicraft fairs and near the most famous landmark of Natal, Morro do Careca. 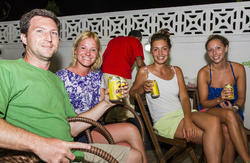 Besides, we are situated on the same street of Natal nightlife. We are 400 meters from Ponta Negra beach - the best beach in the city. There are many restaurants near the hostel. We also have transfer in/ out service. You can send to us an e-mail and make the reservation.